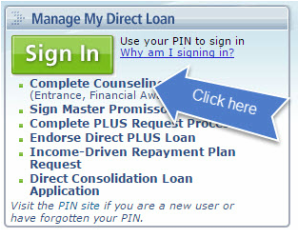 Financial Aid application process. How do I pay for School? ﻿Financial aid is awarded as grants, scholarships and loans from various federal, state, institutional and private sources, as well as through on-campus student employment. Financial aid is available to students with and without financial need. How do I start the Financial Aid Process? 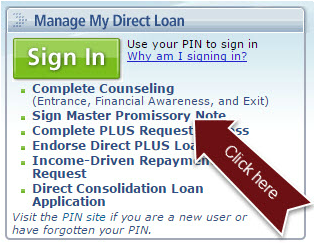 Click and Enter the Student information. 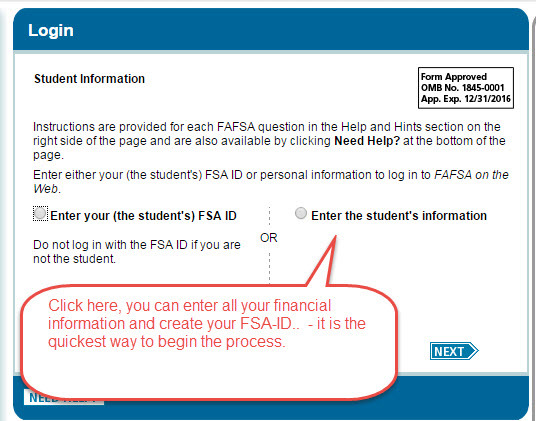 Along the way you will create your FSA ID. Contact Bene's Financial Aid Officer in three days to see your results. The Bene's Financial Aid Office will work with you to determine the mix of Grants, Loans and scholarships you are eligible to receive. You will receive an award letter, detailing the specific financial aid package you will receive. Once you receive this you need to complete the following steps prior to starting school. Once again, please visit with your Admissions representative for assistance. Complete Entrance Loan Counseling and bring in print completion page. Come to school and be prepared to dramatically improve your future with a new career!! !